Southbank Fresh Fish is located in South London and means we are well suited to buy from the South Coast and East of England so are able to source fresh each day, fantastic species such as Dover and Lemon Sole, Plaice, Mackerel, Hake, Haddock, Sardines, John Dory, Monkfish and Coley, along with delicious Scallops, to offer you a full range of flavours for your menu. Along with our experienced fishmonger team, our Sales Manager is also a qualified Fish Scientist, so can offer invaluable advise on sustainability. 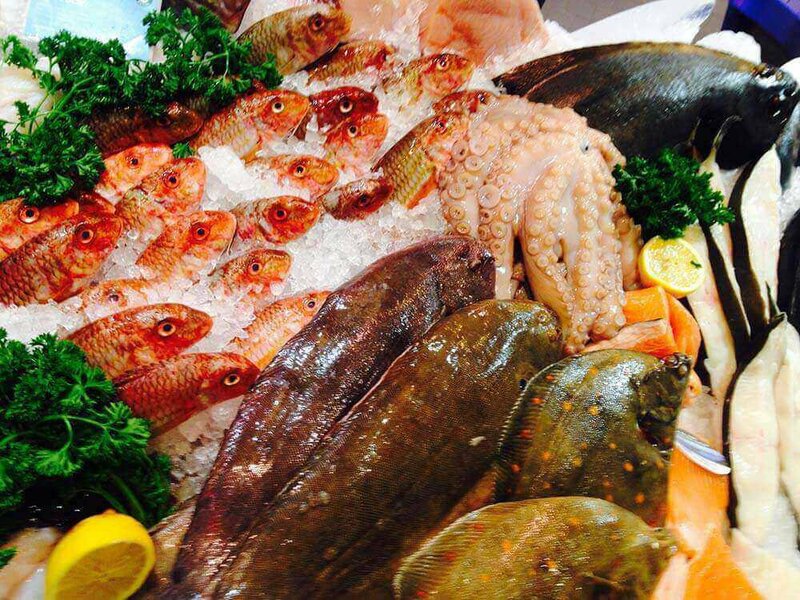 Southbank can also be found in Selfridges London, Food Hall, where we manage the fishmonger retail concession, enabling the public to access a fantastic variety of sustainably sourced species from the UK and around the world.